Securing the internet is a responsibility we all share. STOP. THINK. CONNECT. partners help create a culture of online safety and security by integrating STOP. THINK. CONNECT. into their education and awareness efforts and sharing the message in their communities. 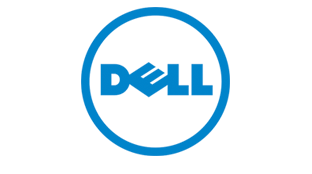 For 30 years, the multinational technology company Dell, Inc. has developed, manufactured, sold and supported personal computers and other computer-related products. Abacus IT Solutions has been a long-time Premier partner with Dell and is a proud reseller of Dell’s networking equipment, primarily servers, desktop computers and laptops. 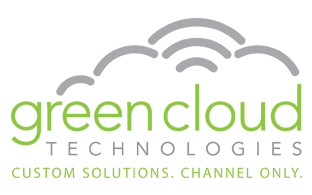 Green Cloud isn’t your average cloud data storage and backup company. They do things differently, from the world-class technology they use to their commitment to astound our clients with the service they receive. 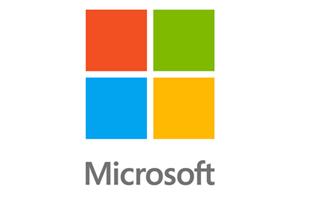 At world-class data center facilities, they implement industry-leading platforms such as VMware, NetApp, and Cisco so that their clients can focus on managing their businesses, leaving the worry and stress of managing technology behind. As an authorized Partner of Mitel, Abacus IT Solutions utilizes Mitel’s business communications and telephone systems to provide our clients with affordable communication tools to implement and maintain. Mitel Networks’ enterprise Voice over Internet Protocol (VoIP) enables powerful new business communications capabilities and applications across the enterprise. Regardless of the size of your organization or the sector in which you operate, Mitel Networks can help you leverage advanced communications for competitive advantage. VMWare is the industry-leading virtualization software company, empowers organizations to innovate and thrive by streamlining IT operations. 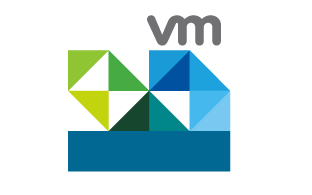 By virtualizing infrastructure—from the data center to the cloud to mobile devices—VMware enables IT to deliver services from any device, anytime, anywhere. When companies need proven network security solutions they turn to WatchGuard with their firewall, VPN, data prevention and web security services. Scalable to any business size, Abacus IT Solutions uses WatchGuard products and services to deliver affordable, powerful and reliable security and performance. WatchGuard delivers best in class products and services across to companies the globe.